We want to take the best care of you and your pet! In order to provide you with the quality time and attention your pet deserves, please give us as much advance notice as possible when making your reservation. 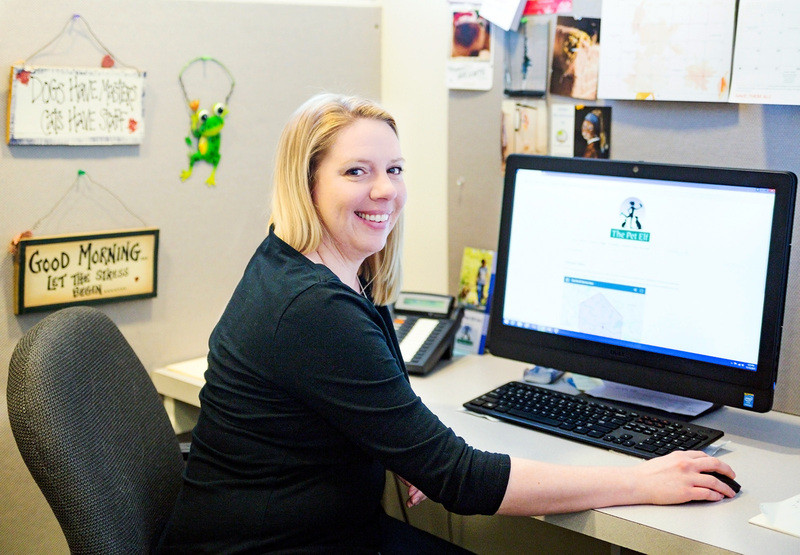 Our sitters must coordinate their schedules well in advance to meet our clients’ needs. We can only book a limited number of sits for each sitter, so that he or she can devote the time necessary to your furry family. Short Notice: In order to accommodate our last-minute requests, a $10 premium applies to all visits booked less than four days before the first visit. Same Day Service: A $20 premium applies to all bookings made less than 24 hours from the start date. This is a one-time fee in addition to your regular rates. You may make your reservation by phone, email or using our online reservation system, LeashTime (existing clients only). Midday Dog Walks: Midday dog walks may be cancelled by 9:00 am on the day of the visit with no charge. Pet Sitting Visits: A cancellation fee of $25 will apply to all reservations cancelled within four days of the start date. Overnight Visits: Due to the exclusive nature of our overnight bookings, a 50% cancellation fee will be assessed for all cancellations within thirty (30) days of the start date. You agree to provide The Pet Elf with two sets of working keys. We will have a second set made at your request for a $10 service fee. If you provide non-working keys or an incomplete set of keys, The Pet Elf will obtain a locksmith at your expense, and an additional $100 service fee will apply. We request your keys to be kept on file. If you choose to have keys returned to you after each arranged engagement, a $10 key pick-up visit fee will apply for future bookings. Lockout Service: A $25 charge applies each occurrence we provide our keys. A one-time $25 holiday premium applies to all pet sitting reservations on federal holidays, in addition to Thanksgiving weekend (Thursday through Sunday) and Christmas week (Dec. 24 – 31). Payment for vacation visits is due at the time of service, and any balance paid by your departure date. Regular midday dog walks are invoiced bi-monthly, and are due on receipt. You may remit payment by check or credit card. Your invoice is sent via email, with a link to use your credit card. You may also keep your credit card on file on our secure server and your invoice will be charged at the time of your trip, or monthly for our midday dog walking clients. Any additional visits made during your booking will be charged at the agreed upon rate. Your feedback is important to us! Please take a moment to let us know how we are serving you. Remember, we want to tailor our service to you and your pets. If you have any special requests, please let us know. Has a sitter performed above or below expectations? Please call the office at 703-476-9286 with any compliments or complaints. We really love hearing from our clients, and your reviews on Facebook, Google, Angie’s List and Yelp are important to us. Should you tip your pet sitter? Our sitters care for your pets with a great deal of love, and frequently go “above and beyond” the call of duty. If you were provided with great service, it is appropriate to tip your pet sitter 10-20% of the total bill. All messages, cards and tips received at the office are passed directly to your sitter. We wanted you to know that Rsalie did a great job with Mia and Dakota this past weekend and it’s nice to know that our pets are well taken care of by such a sweet person as Rsalie. Chris and I thought Karen did a great job watching our cats Prince, Princess, and Ellie while we were on travel last week and the week before. I put a new review for Pet Elf on Yelp giving her 5 stars. Thanks again to Karen for her excellent care, we will call again the next time we’re on travel! I was hanging out with my neighbors last weekend and they could not stop talking about how fantastic they think Rsalie is. They are retired, so they see her when she walks [the dogs]. They said she’s professional and friendly and that she is really great with all of the dogs. They think that she’s amazing! Just a note to say “thank you” – we so appreciate your care…They were happy and had obviously had A LOT of affection while we were gone. Because you were here, we were able to relax and enjoy our time away. You guys are awesome. Thanks for your assistance. 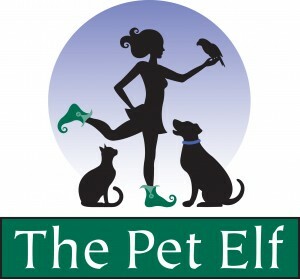 Very happy with the service provided by Karen and The Pet Elf! Thanks!